So, you want your business graphics & product ecovers to stand out... even if you're not a trained graphics designer? It's a fact - the big world of graphic design could be overwhelming. The elements that make it up are just so vast, it can be pretty confusing (yes, even for the Hurricane Dexter). How do you make your graphic designs pop and shout? Yes - shout, scream, whatever you want to call it. If your graphic designs shout to the customers they're supposed to reach, then they attract attention in an already overly-advertised world. Today, every prospective customer sees at least thousands of messages a day. Which one will they remember? Of course, the one that rises above the others - the one that has the most to say and the one that speaks the loudest to them. And once it has their attention, there would be a great engagement (and you want that, of course). That is the reason why visuals are crucial to making graphic designs that have a built-in megaphone. The best visual megaphone is COLOR. Use visuals and color to make a statement that is loud and bold. So, use wild vibrant colors to attract your prospects. Visuals come in a lot of forms: original hand-done illustrations, stock illustrations, original digital illustrations, stock digital illustrations, original photography and stock photography. The Second, "Does it say what I need it to say?" The third is "Does it stand out?" Questions engage the mind, pull people in, and bold ones stay in the memory. Loud, memorable, engaging - that's what you are going for. Engaging questions often remind the potential client of their pain, the problem they need to solve - and of course the solution is the product or service for which you are designing. Be careful with the use of "stock photography" and "illustrations". And for the love of Valhala, don't use images that have been overused. Observe the looks and images that are being used in the designs you like (in books, magazines and on the web). Try to stay away from those looks and images, or you'll blend in with the rest. Speaking of what you need your graphic designs to say, be sure that your end statements are benefits, benefits, benefits. What's in it for the customer or viewer. That's what the whole game is about. If you don't speak to how you can solve their problem, how you can bring the client value, then no matter how loud it is, they won't remember or pay attention. It just won't interest them. Use bold and relevant "type" (or font) to ask the questions or provide solutions. Be sure that it visually and emotionally matches the message, the audience you are attempting to reach and the product (or service) being sold. Don't use garbage font in graphic designs intended to speak to a more sophisticated audience, and don't use sleek elegant type to talk to the younger crowd. And please, please, please --- let go of "Comic Sans" font, ok? See to it that your graphic designs shout to their prospective audience. Make sure they can be heard above the visual and noise of today's commercial world. Be bold, use color to make noise, engage the mind and talk benefits, benefits, benefits. 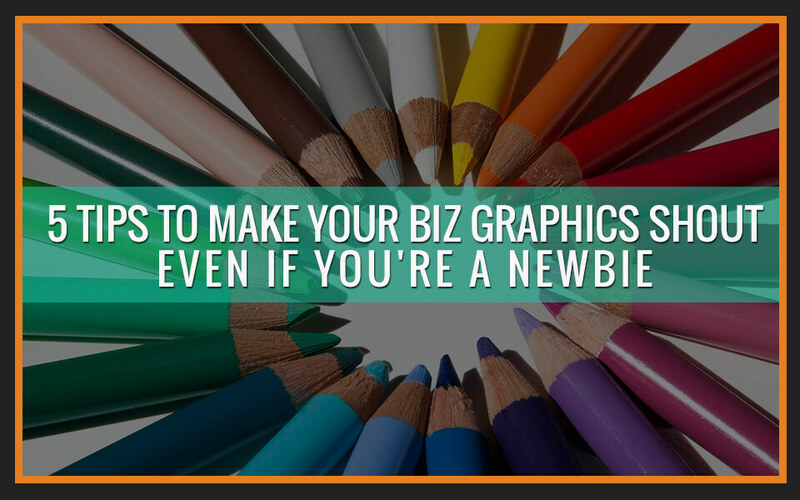 Then, this may just be the perfect thing for you (even if you're a total graphics newbie). I'm excited to recommend the brand new Cover Genie Pro in action. And with it, you can build virtually UNLIMITED number of covers and even photorealistic mockups that are modern, slick and professional! What takes the average designer hours you can now do it in just minutes. Just drag and drop and build your guru-level covers. I can go on and on but it is best that you see it for yourself. Click here to check out Cover Genie Pro (and the bonuses I laid out for you) now.